Rep. Ilhan Omar (D-Minn.) said Sunday she'd received an increase in death threats since President Trump tweeted a spliced video featuring her remarks on the 9/11 attacks, saying such action endangers lives: "It has to stop." What she's saying: "Violent crimes and other acts of hate by right-wing extremists and white nationalists are on the rise in this country and around the world,” she said in a statement posted to her Twitter account. “We can no longer ignore that they are being encouraged by the occupant of the highest office in the land." The big picture: Omar and fellow freshman Rep. Alexandria Ocasio-Cortez (D-N.Y.) said that death threats spike with every conservative critique they each receive. Earlier Sunday, House Speaker Nancy Pelosi demanded Trump remove the video, which shows footage from 9/11 spliced in between comments from Omar. 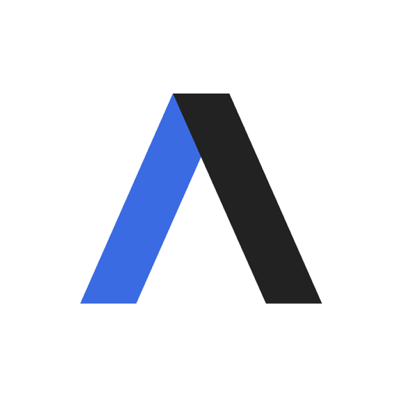 Catch up quick: The video included remarks from a March address Omar gave to the Council on American-Islamic Relations in which she spoke of issues Muslim Americans had faced since 9/11. The video Trump retweeted featured the "some people did something" part of the quote, rather than the full quote. Conservative news outlets and some Republican officials claim her remarks mean she's downplaying the terrorist attacks. The other side: White House Press Secretary Sarah Sanders told ABC News’ "This Week" Trump wished "no ill will" in his Omar post, "certainly not violence towards anyone." 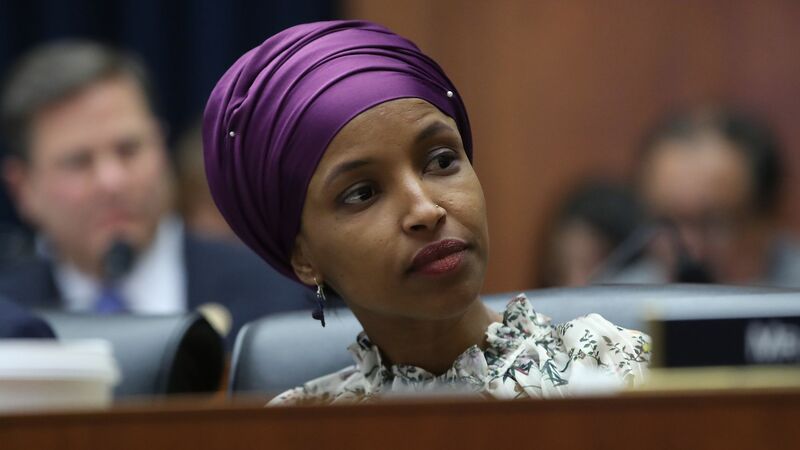 She alluded to Omar's apology for remarks she made about Israel that prompted a House resolution condemning anti-Semitism, later widened to include other bigoted speech. "[T]he president is absolutely and should be calling out the congresswoman for her, not only one-time, but history of anti-Semitic comments."